Conscious Life Events has been facilitating a collaborative celebration of soulful teachers and students since 2011. 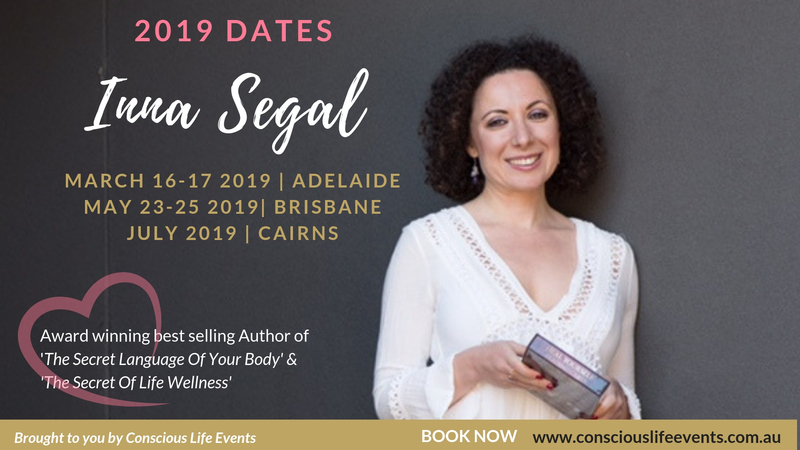 Our dedicated team create inspiring and transformative seminars, workshops, expos and festivals to promote and support all aspects of conscious living. We also provide expert services in communications, promotions and marketing, event consultancy and social media management. 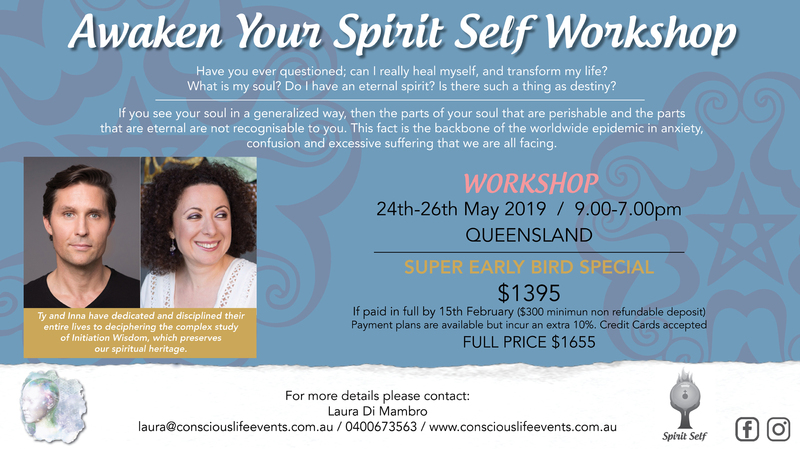 Whether you are seeking to improve your health and wellbeing or expand your spiritual knowledge and awakening through authentic teachers, you will find what you are looking for at one of our informative and inspirational EVENTS. We look forward to meeting you in person one day soon! Join the Conscious Life Community!